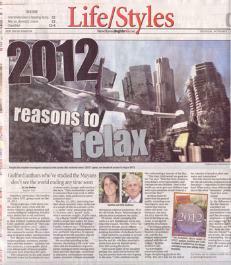 2012 reasons to relax. 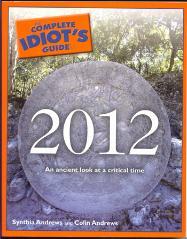 The 2012 Mayan Prophecy. back more than 20 years. and concern for our children. agreed upon by all scholars. Click the book to purchase. 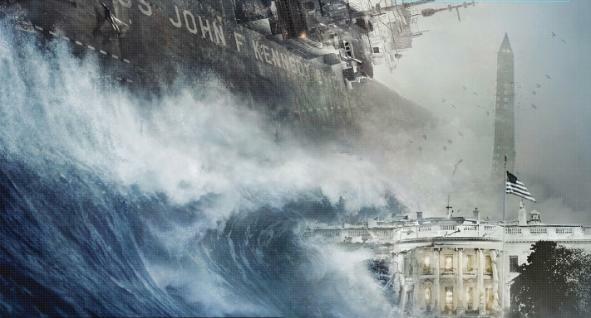 Despite the mayhem moviegoers will see on the screen this weekend when "2012" opens, we should all survive to ring in 2013. New Haven Register - November 12, 2009.